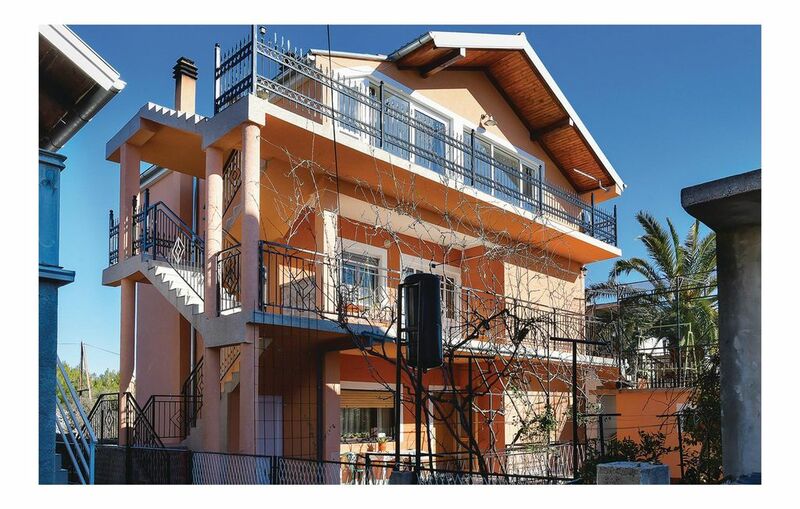 This holiday apartment is on the second floor of a family house in Pirovac, a small tourist town near the island of Murter which is known for its sandy beaches and a rich gastronomic offer. The interior is functional, and the balcony offers a partial sea view. The nearby pebble beach is ideal for children. Pirovac is located halfway between Zadar and Sibenik, historical cities that you must visit, as well as the famous national parks Kornati and Krka. The minimum ceiling height is 170cm.